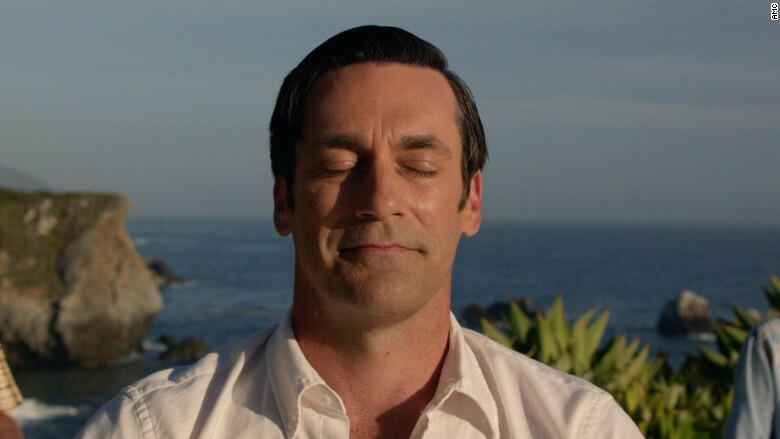 The series finale of "Mad Men" brought in an average 3.3 million viewers on Sunday, according to Nielsen data. That gives the critically acclaimed AMC drama its third highest-rated episode ever in total viewers and sets a series high with 1.7 million viewers in the show's target demographic of 25 to 54 year olds. 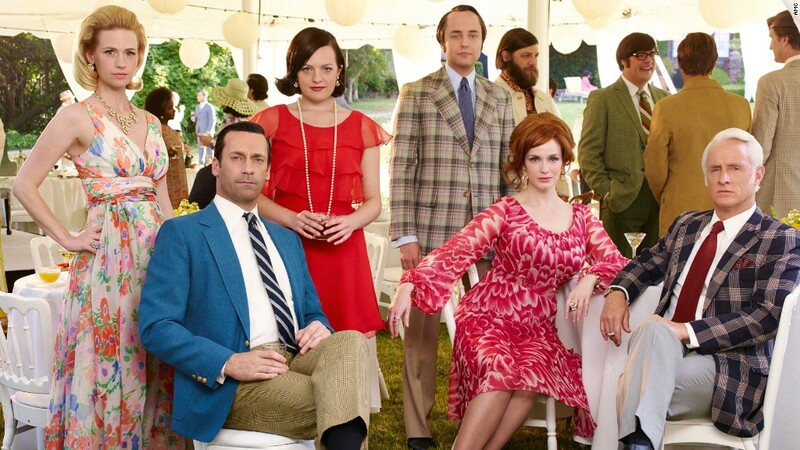 The viewership numbers aren't blockbuster, but AMC has always promoted "Mad Men" as bringing prestige instead of big ratings to the network. AMC is expected to release ratings data on Friday in order to add in delayed viewership numbers. "Mad Men" has shown growth in delayed viewing with its audience numbers getting a boost within days of the original airing. The finale's total viewership ranks behind only the series season five premiere "A Little Kiss" and season six premiere "The Doorway" which were both two-hour double episodes. The finale of has also sparked a discussion since it aired on Sunday. Many critics and fans were pleased with how the series wrapped up its story lines and how its ending of Don Draper potentially creating Coke's famed "Hilltop" ad was left somewhat ambiguous. To honor the show's finale on Sunday, other channels owned by AMC's parent company, AMC Networks, halted regular programming to tell viewers to instead watch the finale.